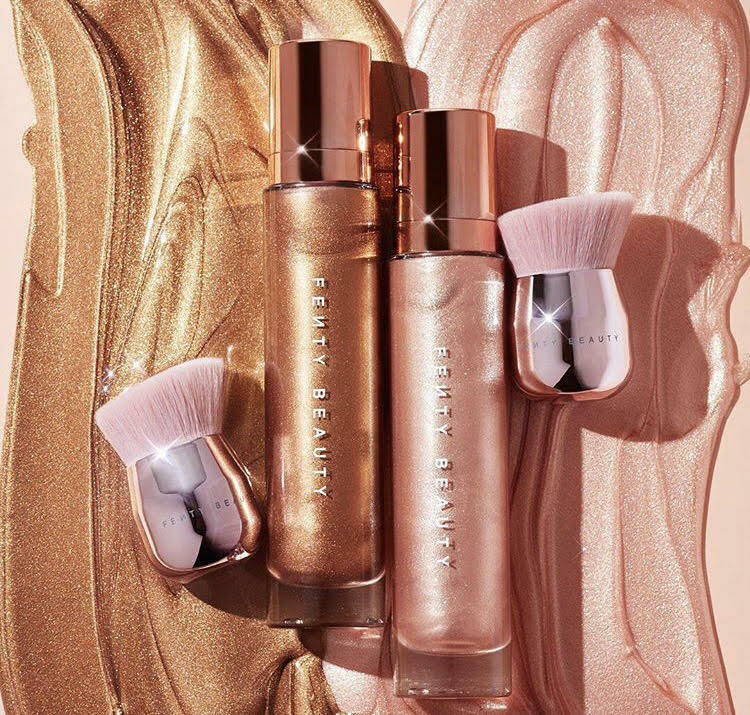 The latest releases from Fenty Beauty include their Body Lava Body Luminisers ($50/£46) and the Fairy Bomb Glittering Pom Pom ($42/£34). 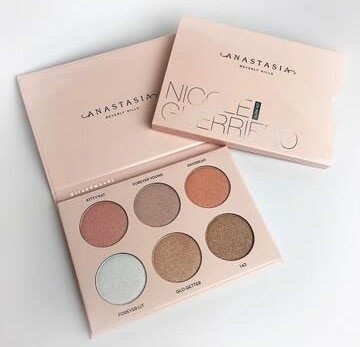 Available on Sephora and Harvey Nichols in the UK. I am surprised they are available in the UK already as I expected them to have a later launch date, but they are available on the UK website as of right now. 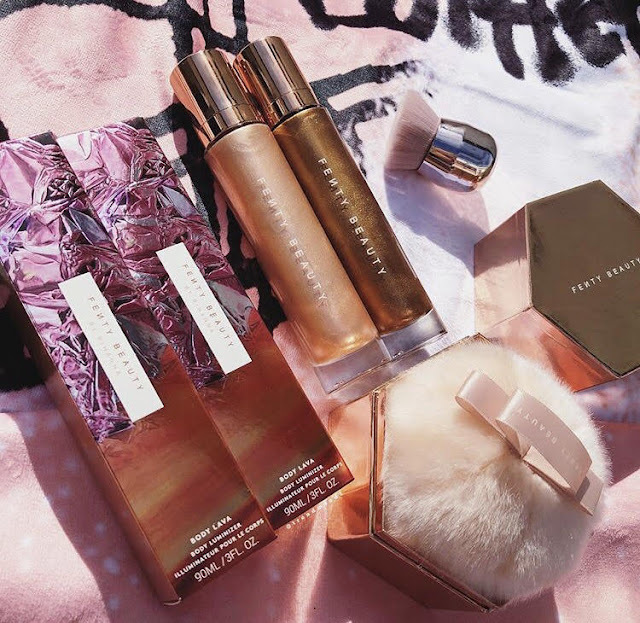 The Body Lava Luminisers come in two shades: Who Needs Clothes (radiant rose gold) and Brown Sugar (lustrous bronze). They are both gel-based body luminisers that are dewy to the touch and have a floral vanilla scent which I am all about, please release a fragrance Fenty, thank you! They are described as having a glistening finish with light diffusing micro-pearls and come in a generously sized bottle (3oz). I have to say the packaging is exquisite, the bottles are gorgeous and look incredible displayed. 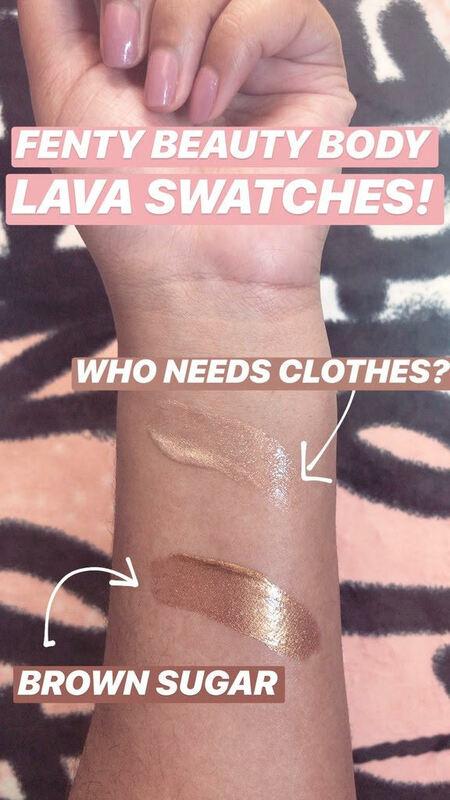 #BODYLAVA: As for what shade you should purchase, either or seem to work for any skin tones it just depends on what finish you want. 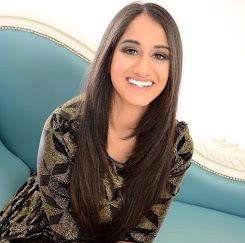 Who Needs Clothes is a lot more reflective on darker skin tones whereas Brown Sugar blends a little more on deeper skin, but on fairer skin does make the skin look more tan. Both are workable for all skin types, which is really cool. Over all, this is a straight pass for me. Despite the beauty of the product. The finish is underwhelming, mostly just making the skin look slightly sweaty. I think it would look gorgeous in photos but for me I would want to wear a product like this on holiday. A bottle that size is impossible to travel with and I would hate to have to pour some out in little travel size bottles. If they release a travel size version it would be more appealing to me, in general I prefer liquid highlights for the body or just intense moisturisers like the Nivea Essentially Enriched Body Lotion. It's acknowledged that it is "dewy to the touch" but this translates as being tacky on the skin again not conducive to a holiday but as a photoshoot product quite cool. There are a million and one dry oils you can you use on the skin and body I would opt for those, or just your standard pressed highlight powder. #FAIRYBOMB: This is something I could imagine buying for a really girly girl, maybe around eight years old, who is into princesses and fairy dust from Claires Accessories. The packaging and actual product is obviously more luxe than anything Claires offers but still I am not really sure why there is hype around this product. It sounds like the messiest of messes to me and any loose powder highlight or even just straight up eyeshadow pigments would give you a better effect. I think it is innovative and I have not seen a product like this but practically not my cup of tea. I think it is very much a product that only has merit for its coolness. It would certainly transfer, but most importantly you would never know how much you have left. I would love to hear what you think of it down below. Sadly, none of these new releases seem anywhere near worth the money to me. 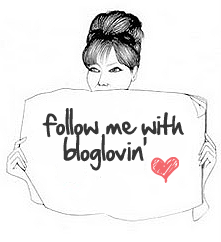 Thank you for reading, I hope you enjoyed this post and I would love to know what you think of these products. Have you tried them, do you love them, will you buy them? For me, they are just not products I would get much use out of but I can understand the appeal. 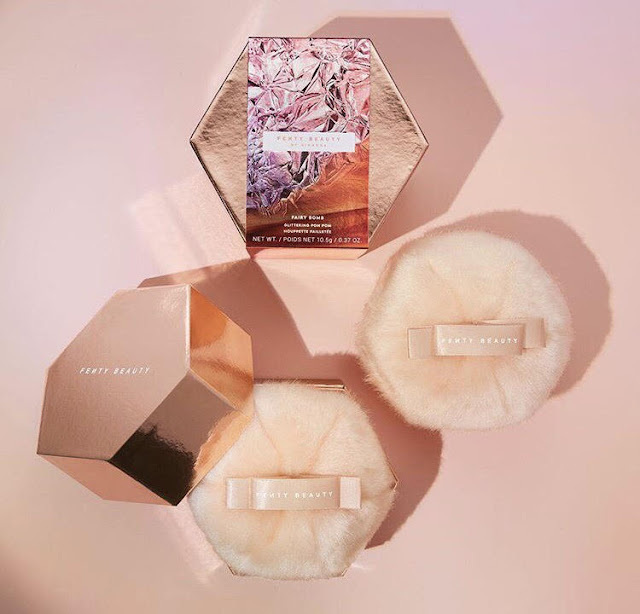 The Body Lavas are definitely more attractive to me than the Fairy Bomb Glittering Pom Pom, and the finish is pretty just not earth-shattering, not £46 worth. But that is just my opinion. The packaging though 10/10. I have loads of posts written for new releases but also a million and ten things I want to review so please bear with me while I try and catch up on the six months of blogging I have missed. Take care. How do you feel about these new products? They are pretty but I'm not sure if I'd ever use them! Thank you for sharing! I think this is nice to have if you go to party and music festivals but definitely not for me. Amazing pictures! :) I really like the appearance of products, but I find them useless, but I never know if I will give them a try. Have an amazing day!